It seems an unusual top, but maintaining the garden in an optimal state without the tools of gardening is an impossible thing to accomplish. 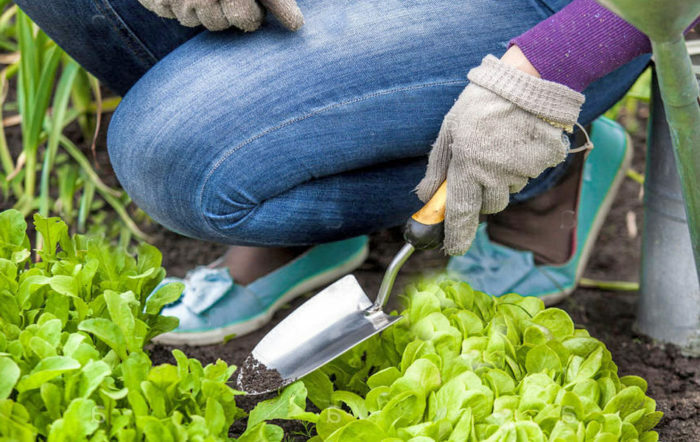 So, we are going to show you the top 10 most used gardening tools and we’ll give you some tips to help you use them properly, but also to keep them in a perfect state of operation. 1. 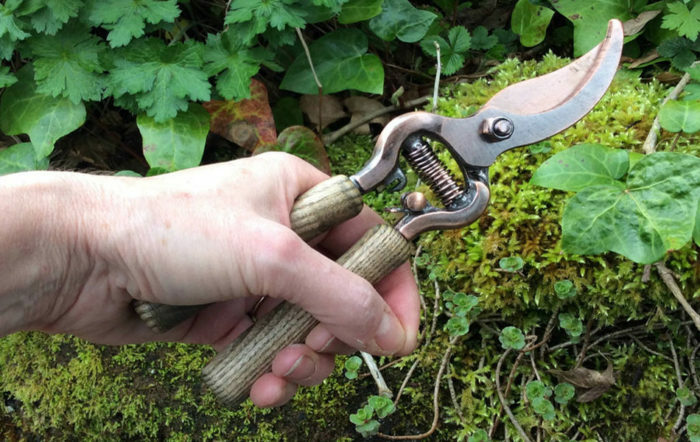 The spud is undoubtedly the most used tool in the garden and it is no wonder why. This tool is used to prepare the soil before planting, to dig it, and to dig the crops to remove unwanted plants. 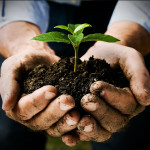 Before introducing the seeds or seedlings into the ground, the soil must be properly prepared to make the small trenches, but also to act, as mentioned earlier, in such a way that the watering of the plants is very effective. 2. The second place in the top of the most used garden tools is the shovel, which is useful throughout the year. With its help the soil is very well cleared to allow the water to penetrate deep. The bucket is also used to spread the natural fertilizer. 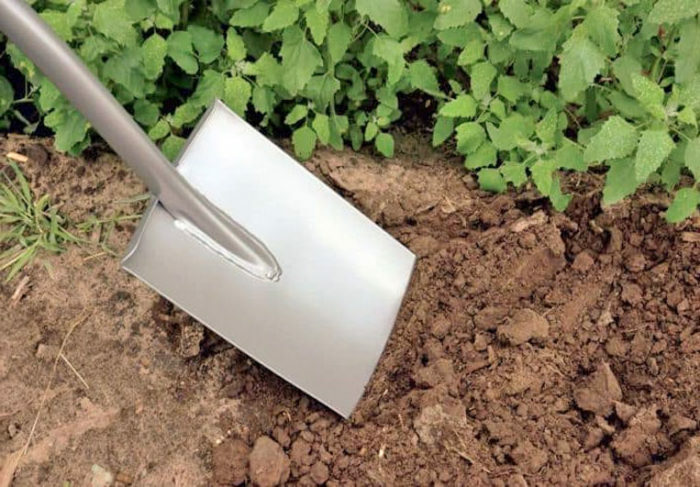 The shovel is also the one that will help you dig deep for tree planting, shrubs or even fruit trees. 3. 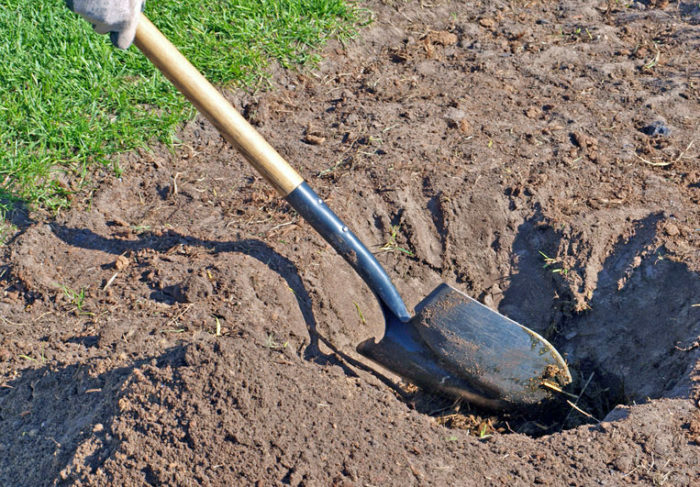 The spade is another tool frequently used by gardeners. From a functional point of view, the spade is very similar to the shovel, but in many situations this tool is much more appropriate because its blade is shorter. 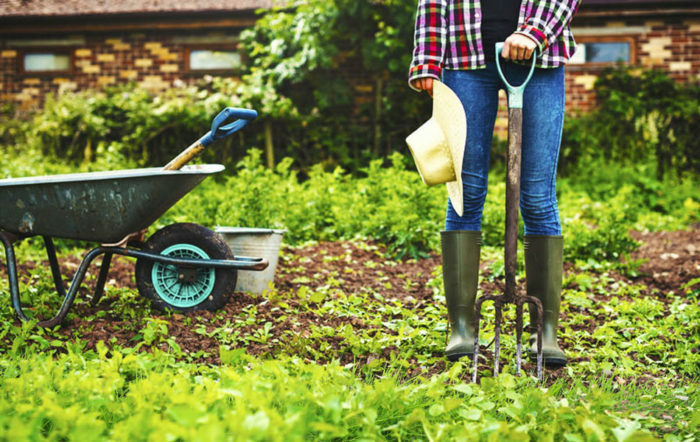 Although working with a spade is much more painstaking, the results will be much better because the spade gives the gardener the opportunity to work with more attention without breaking the roots of the plants. 4. 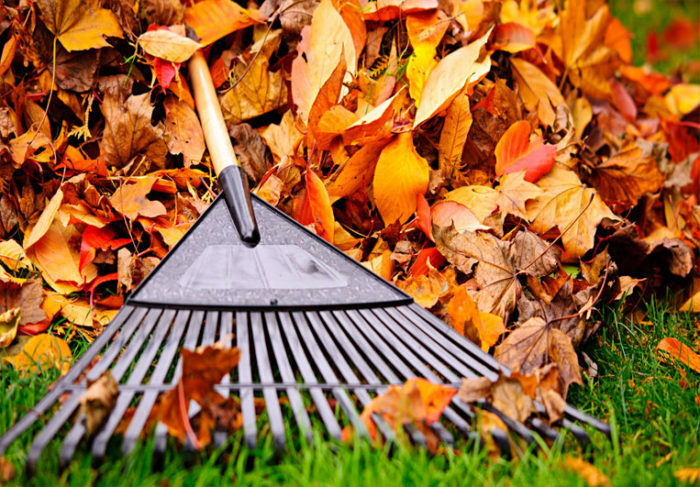 When cleaning the garden, no other tool is more valuable than the rake and leaf rake. 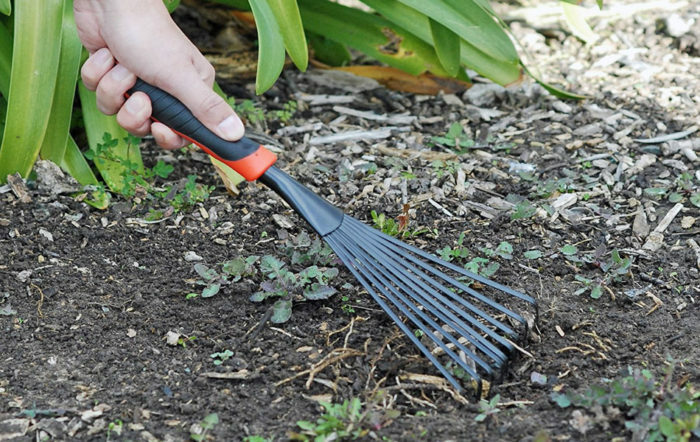 Whether you prepare the soil for planting seeds and seedlings, or you are doing the spring cleaning or removing dry leaves during autumn cleaning, the rake is of a real help. Soil leveling can be done with greater ease with the rake, as well as evenly distributing the fertilizer over the entire desired surface. 5. For those who love flowers and want to have an impressive flower garden, the small hand shovel is a great help. It can be handled with great ease so that you can dig and soil the soil without affecting the roots or stems of the surrounding plants. 6. The fork is also a great tool for any gardener. Using the fork, the weeds will be weeded with greater ease. The fork is also ideal for removing the gravel from the ground and for the soil. 7. The small hand rake is very important for both a flower garden and for the vegetables. This is ideal for separating the roots of plants, but also for separating the flowers that have grown too much. Also, the small hand rake is also used to remove the roots from the ground without breaking them. 8. No gardener should miss having the gardening scissors. 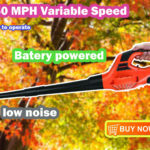 This is necessary for trimming trees, hedges and even other plants in the garden. All you have to do is pay more attention to the type of bill you choose, because the profile market offers many models depending on the specific plants. And keep in mind that the scissors must be very sharp so as not to tear the twigs. 9. 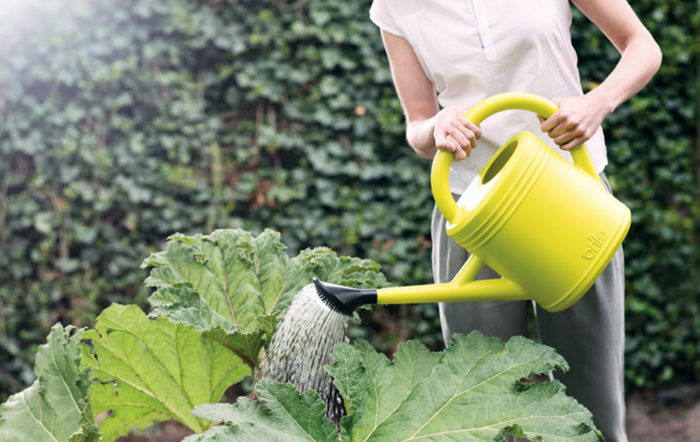 The watering can is an indispensable element of the garden. Even if you think that a sprinkler is not very effective, well, for a small garden or a flower garden, the sprinkler is ideal. Along with sprinkler, make sure you have in handy sprayers which are perfect for watering the plant leaves in your garden, but also for distributing fertilizers or pesticides / insecticides. 10. 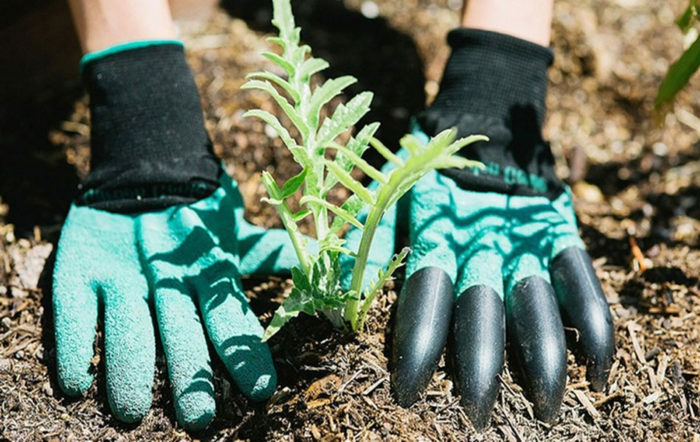 These aren’t tools per se, but no gardener should ever work without them – the gloves. These are special gloves that will protect your hands from the various impurities found in the soil, as well as some substances that you will use in your gardening routine. And because I presented the most used gardening tools, I’m going to tell you which are the most effective ways to keep them functional. 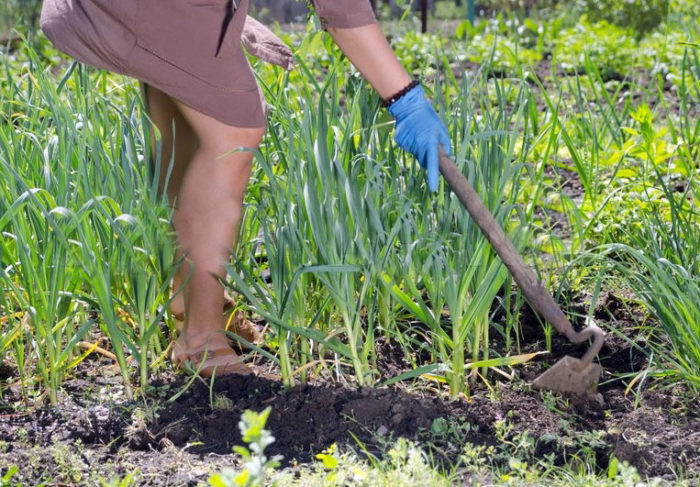 Maintaining gardening tools is important not only to prolong their usage, but also to ensure that they are properly disinfected and will not transmit any diseases from one plant to another. It is important that the soil and the plant remains left on the gardening tools to be removed as soon as possible. This can be very easily done with a cloth soaked in water. • The next step is to disinfect the gardening tools with special products that you can find in specialized stores. • After disinfecting the tools, they must be wiped really well and stored in a safe place. 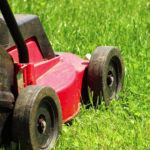 This entry was posted in Lawn Care and tagged gardening, Tools on February 6, 2018 by Leaf Vacuum Mulcher.